Who doesn't love to color? As an adult, now that you can stay in the lines, you only need to think about what color to use! 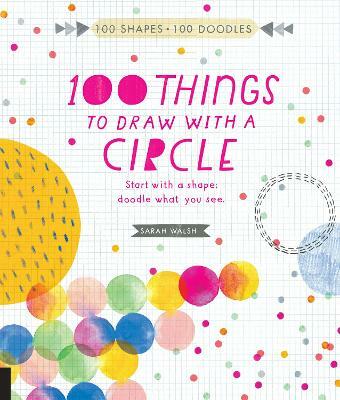 Rockport Books presents a series of grown-up coloring books for art and design lovers. 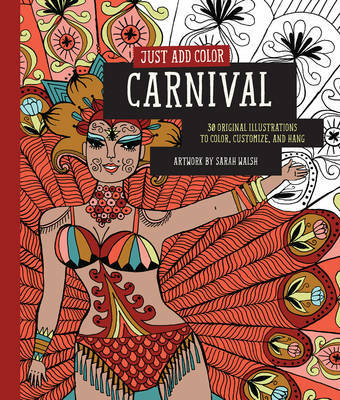 Just Add Color: Circus includes 30 original designs from artist and illustrator Sarah Walsh. Each book contains 64 perforated pages to make it easy to share, frame and hang your artwork. 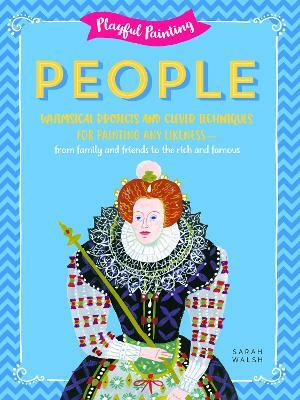 You'll be inspired by the sumptuous artwork in this book, and the use of color is endless. Relax, have fun, and Just Add Color. 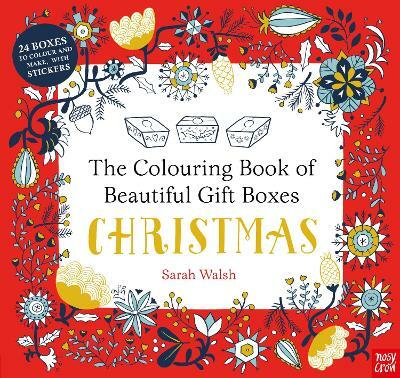 Buy Just Add Color: Circus by Sarah Walsh from Australia's Online Independent Bookstore, Boomerang Books. Sarah Walsh is a Kansas City based artist and illustrator. She's inspired by animals, magical creatures, coffee, music, a good story, her friends and family, bravery, vintage children's books, folk art and mid century anything.